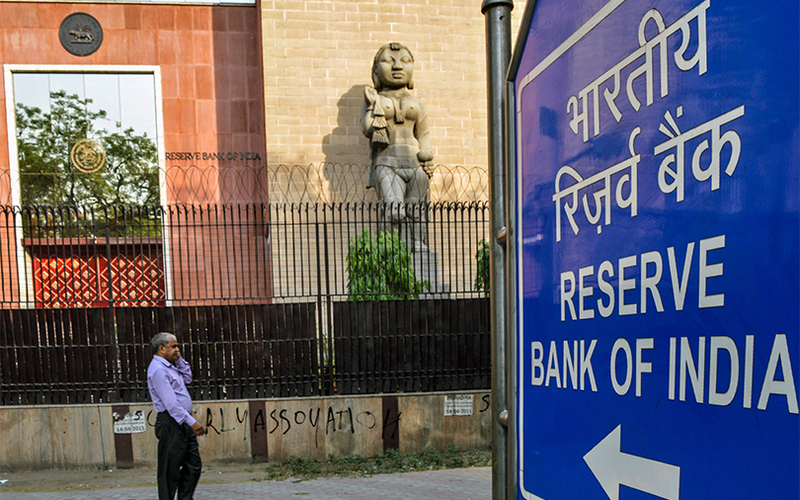 The Reserve Bank of India issued guidelines on Tuesday for investments by commercial banks in Real Estate Investment Trusts (REITs) and Infrastructure Investment Trusts (InvITs), including setting limits on the overall investments. The RBI said at a policy review earlier this month that it would allow banks to invest in REITs and InvITs. Among the guidelines issued on Tuesday, the central bank said banks would not be allowed to invest more than 10% of the unit capital of a REIT or InvIT.